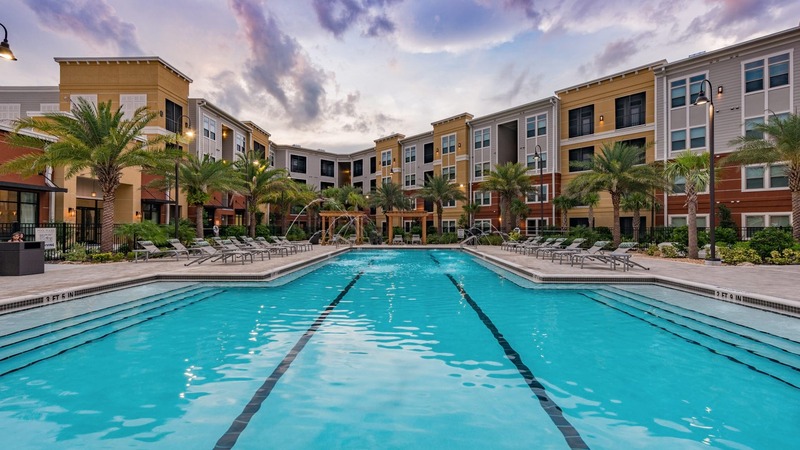 Located minutes away from Disney World Theme Parks and other popular attractions, our community puts the best of Orlando entertainment at your front door. 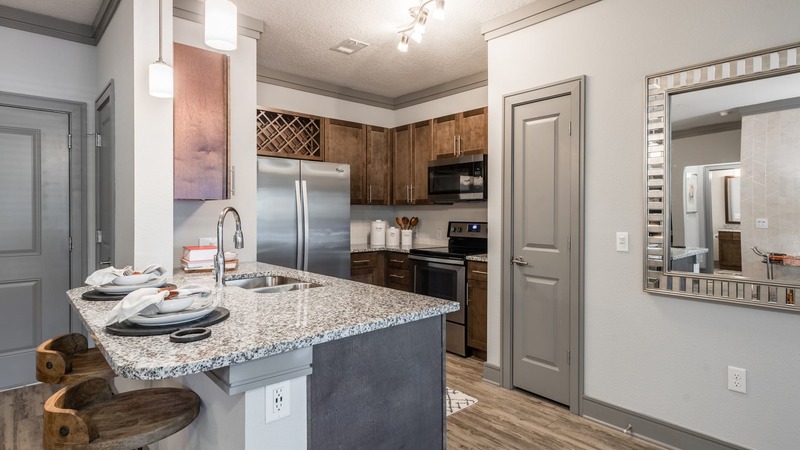 Designer features like granite countertops and rainfall showerheads will make you proud to call any of our one, two, and three-bedroom apartments home. 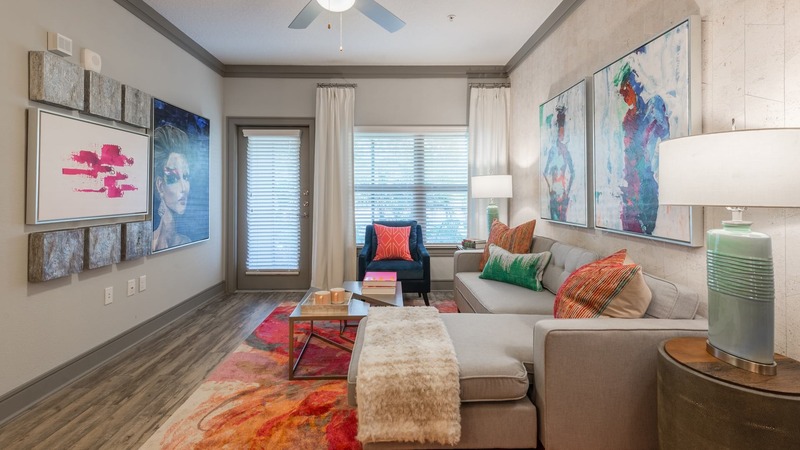 A quick commute to major employers like Marriott World Gateway and Gaylord Palms Resort & Convention Center makes your everyday routine a breeze. And when you’re considering your weekend plans, you have plenty of options nearby. Treat yourself to all the retail therapy and restaurants at Disney Springs, or spend a day exploring the fun of Disney World Theme Parks. We have been here since the end of May and our entire family enjoys it here! 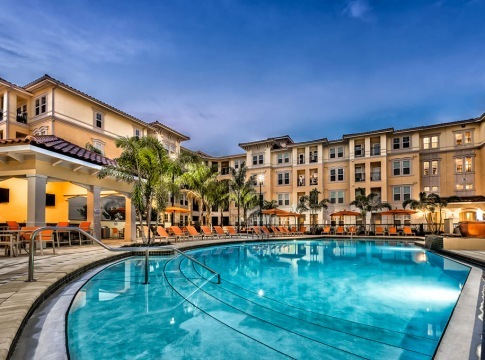 The staff is great and amenities like the salt water pool, dog spa, car wash and workout facilities, to name a few, are top notch! Amazing setup and awesome staff!! Definitely recommended if you need a place to stay!